Nathan (Nate) Henderson is a Florida native, avid outdoorsmen, and the former owner of Southern Archery Outfitters, one of the premier Archery shops in Central Florida. Born in Winter Haven, Nate was raised chasing snook on the beaches of Southwest Florida, where it’s rumored he caught his first fish BEFORE he said his first word. 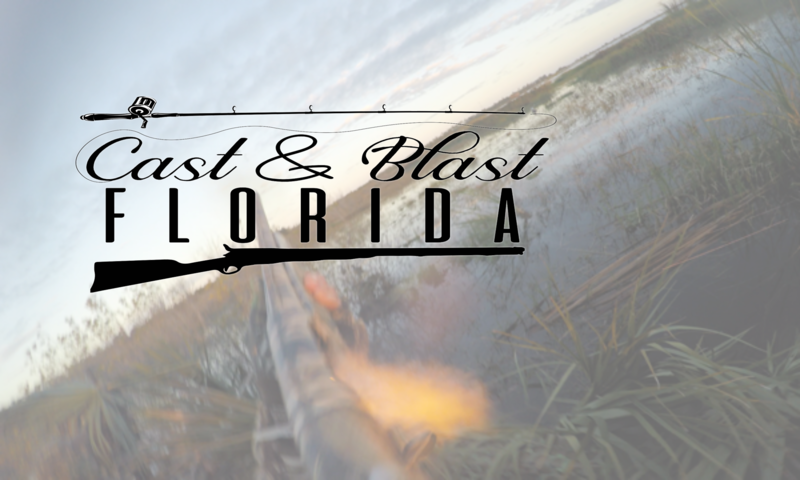 Unable to resist the draw of the outdoors, every available opportunity found Nate in the Green Swamp pursuing turkey or hogs, chasing ringers on a local lake, or traipsing around the central Florida hardwoods hoping to intersect with something he could aim an arrow at. When he’s not busy with his new role as an Archery technician, Nate can be found playing guitar or at Grove Roots Brewery (particularly on steak night), or planning his next full moon fishing trip.